On October 27, 1979 at New York's Trax club, Southern soul duo Sam & Dave performed a mixture of their hits and less celebrated vintage B-sides. 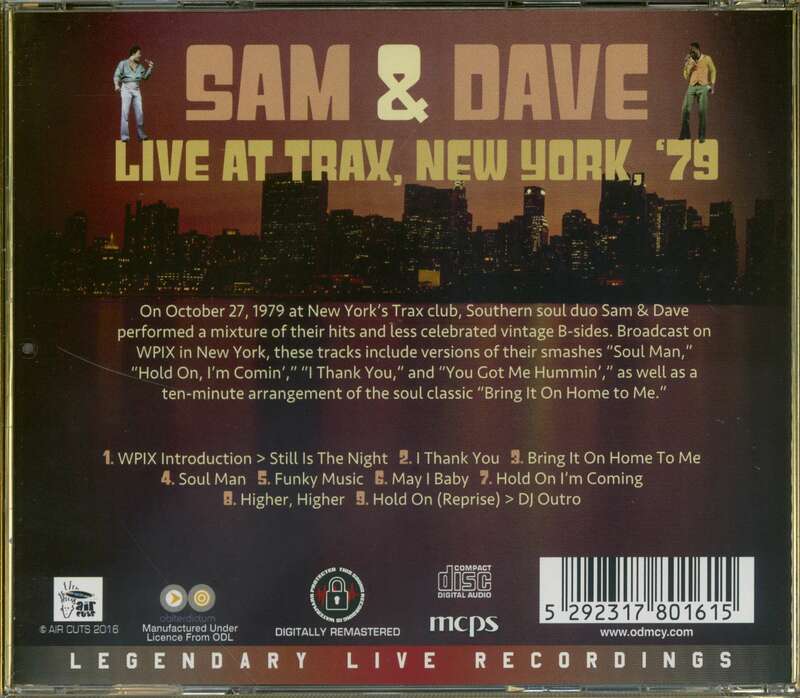 Broadcast on WPIX in New York, these tracks include versions of their smashes 'Soul Man,' 'Hold On, I'm Comin',' 'I Thank You,' and 'You Got Me Hummin',' as well as a ten-minute arrangement of the soul classic 'Bring It On Home'. 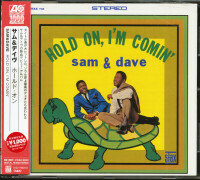 Sam and Dave were among the most dynamic soul acts of the 1960s, crossing over to the pop charts in a big way with "Hold On, I'm Comin'," "I Thank You," and especially "Soul Man," which made #2 in 1967. The hits dried up in the 1970s, and by the end of the decade they weren't releasing new product. They remained a vibrant live act, however, although they'd only have a couple years to go before finally ending their twenty-year run together in 1981. Toward the end of their career, Sam Moore and Dave Prater got a boost when the Blues Brothers (aka John Belushi and Dan Aykroyd of Saturday Night Live) took their cover of "Soul Man" into the Top Twenty in early 1979. 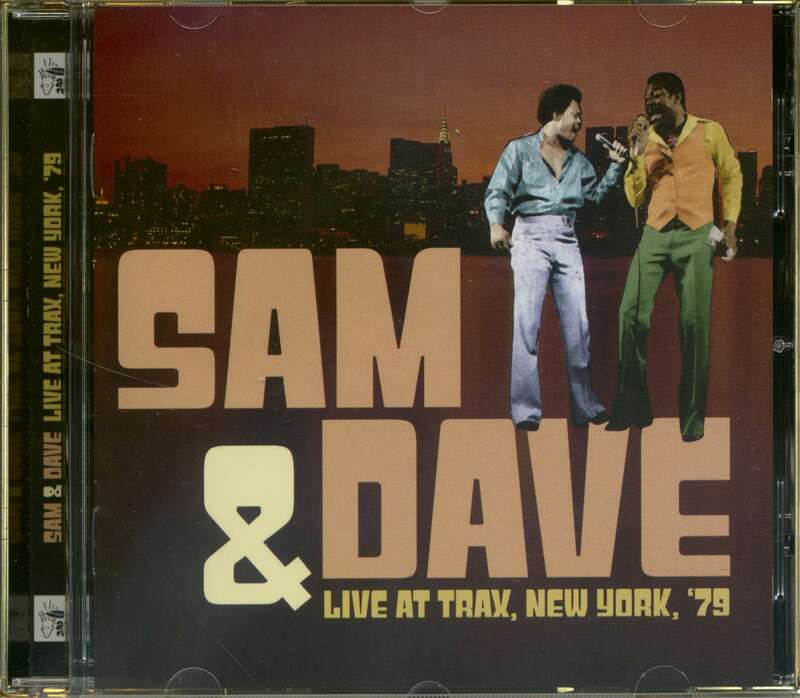 On October 27 of that year, Sam & Dave gave a show at New York's Trax Club, performances from which were broadcast on the city's WPIX-FM. Naturally their three big hits were part of the set, as were some of the lesser-known gems from their prime. 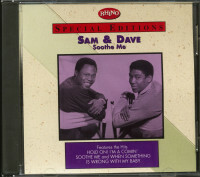 After struggling for a few years without a hit while drifting through several record labels in the early 1960s, Sam & Dave hit their stride when they signed to Atlantic. 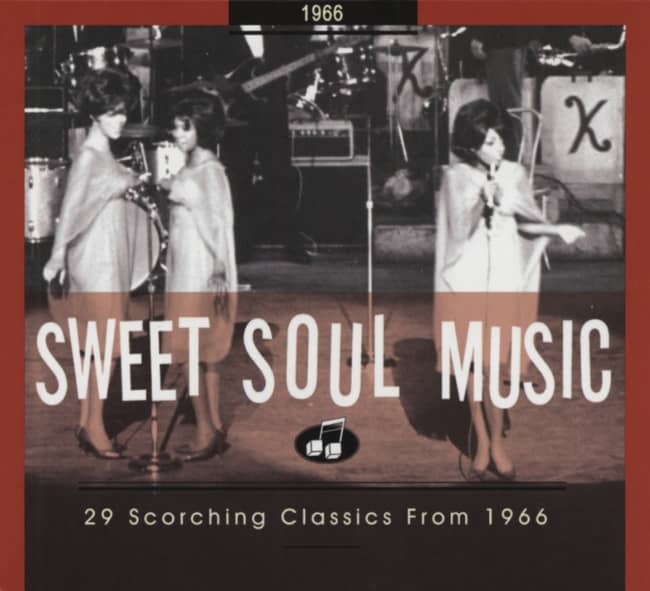 In the mid-1960s, they recorded in Memphis with personnel at Stax Records (which was distributed by Atlantic), where they had their greatest success with singles produced by the songwriting team of Dave Porter and Isaac Hayes. Porter and Hayes would deliberately raise the key of the songs they supplied to the duo, and as Porter remarked in Rob Bowman's Soulsville U.S.A.: The Story of Stax Records, "Sam used to hate me for that...I always kept him reaching. That was part of the magic. It was high for him but he had some of the greatest pipes that I ever knew. 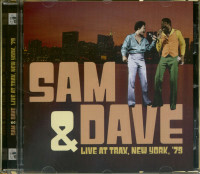 Customer evaluation for "Live At Trax, New York 1979 (CD)"